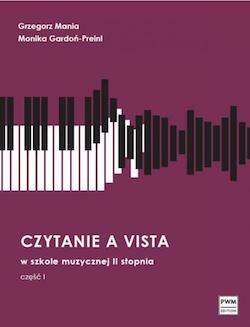 Grzegorz comes from a family where music teaching is a long tradition. He started working with students while he himself was studying in Krakow, and is now also very experienced. Receiving tuition from the highly regarded pianist and teacher Stefan Wojtas at the Music Academy in Krakow as well as Martin Roscoe, Charles Owen and Caroline Palmer at the Guildhall School of Music and Drama he observed their teaching techniques and styles. Similarly, attending many masterclasses by among others Richard Good, Paul Lewis, Simon Trpceski and Jerome Rose held at his conservatoires in both Britain and Poland he began to appreciate the working methods of some of the world's leading musicians. Grzegorz works with students at every level, providing piano and music theory tuition to complete beginners through to more advanced musicians. His lessons are conducted in a friendly atmosphere where he shares his enthusiasm and demonstrates that through challenging but exciting work great results can be achieved.